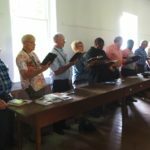 Last Tuesday marked the 150th anniversary of the start of the American Civil War, and historical organizations across the country are gearing up for a year-long commemoration of the conflict. This auspicious occasion should also be a time of commemoration for the Brethren in Christ, for it was during the American Civil War that the small religious community first legally declared its nonresistant position. Learn more about the American Civil War-era River Brethren and their nonresistant beliefs, after the jump. 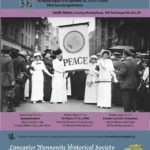 Thus, as historical societies and government-sponsored groups gear up to commemorate the War Between the States over the next year, the Brethren in Christ Church ought to commemorate its historic commitment to Christian nonviolence. 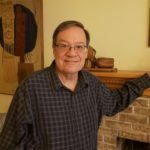 There could be no better time to remember those members of our denomination who “also served” in ways consistent with Christ’s call to nonviolence. 1. Wittlinger, Quest for Piety and Obedience (Nappanee, Ind. : Evangel Press, 1978), 106. 2. 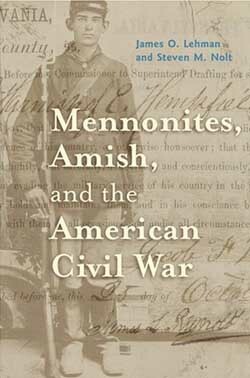 James O. Lehman and Steven Nolt, Mennonites, Amish, and the American Civil War (Baltimore, Md. : Johns Hopkins University Press, 2007), 154. It is important to recognize that the peace position needs to be taught in our churches during “times of peace” as well as during wars where the draft is an issue. Young people need to receive consistent teaching if they are to be prepared to make choices before conscription becomes an issue. When our two sons approached high school graduation, they began to receive countless phone calls from military recruitment officers attempting to interest and even to lure them into signing up. My husband and I were grateful that both boys had adopted the peace positions of their parents, grandparents and great grandparents. However, I was impressed with the persistence and zeal of the recruiters. Church Youth Leaders should be no less interested in making sure that young people know how to consider and be prepared for these important decisions. whether to pay someone to take their place. I also wonder what the South did about the CO’s.